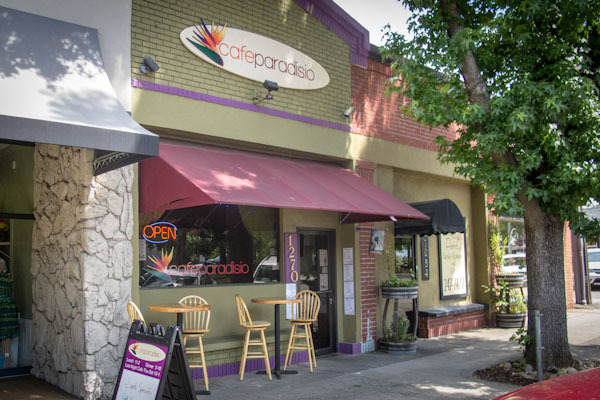 Cafe Paradisio has been a premier downtown Redding location for over 4 years, Providing a comfortable, relaxing environment while striving to source the highest Quality in local, organic ingredients to support the seasonally refined menu. A seasonal Local art gallery lining the interior, frequent live music, excellent customer service, and Refreshing Chef specials are just a few examples of what to look forward to. 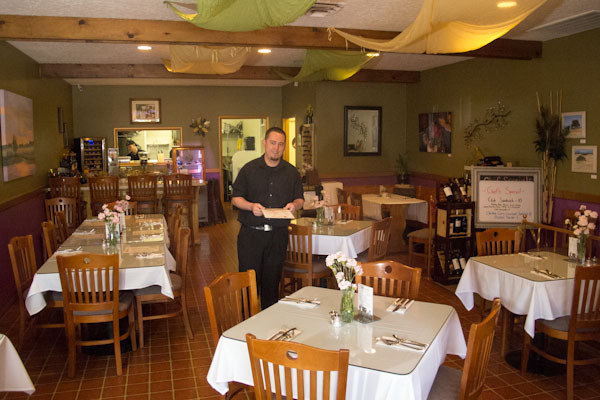 Re-Opened under new ownership in January, 2017, Marshall Glashan and Co. are aiming to Take things to the next level and provide the highest quality dining experience for the Redding area locals to enjoy, as well as our many travelers passing through.